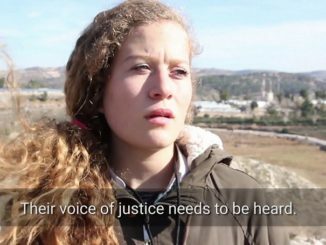 Her words, her story, her harassment by the Israeli military are an indictment of everything that is wrong with what Israel represents. Canada Palestine Association responds to two inquiries from Vancouver media. What are the connections and similarities between the assassinations of Mohammed Zawahri and Abu Jihad? Article published by the PalestineChronicle.com. The following article was published by Mondoweiss on February 25. Our response to local Zionist apologist paper “Jewish Independent” editorial “Co-opting history”, full of the Israeli Hasbara 3 D’s – Distort, Divert and Defame. I sent the following web-mail to CBC News. Please review it and make sure that future stories are accurate, balanced and reflect the reality on the ground.